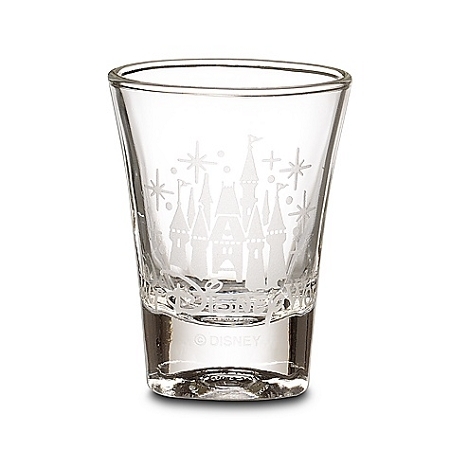 Cinderella Castle and ''Walt Disney World'' are elegantly etched onto this lovely little trumpet-shaped glass with square base. This souvenir-sized glass serves as a wonderful reminder of magical times at Disney Parks. A great gift for Disney fans!